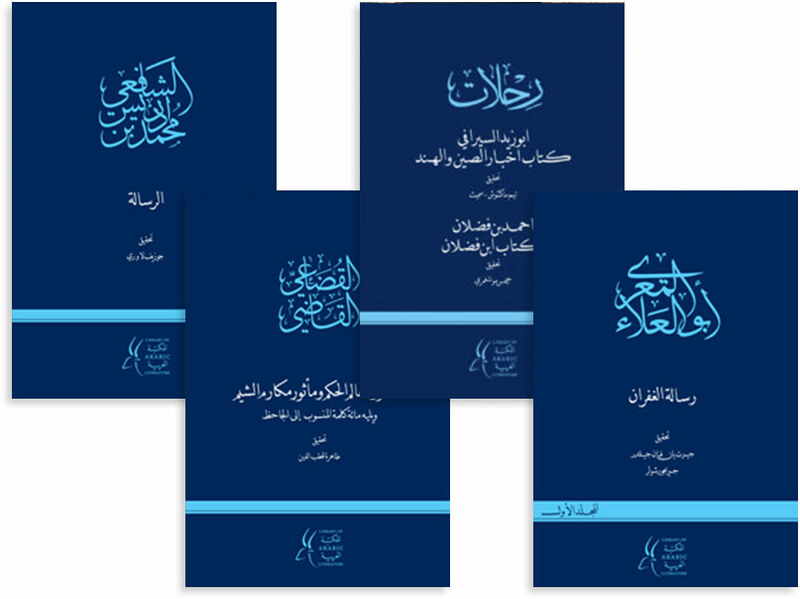 Brains Confounded by the Ode of Abu Shaduf Expounded, a satirical look at the poetry of rural Ottoman-era Egypt, features a new foreword by the award-winning novelist Youssef Rakha. The second volume also includes Risible Rhymes. “Lucid and imaginative…the translation is thankfully reliable and delightfully readable…a remarkable achievement in many ways” (Journal of the American Oriental Society). The Sword of Ambition opens a window onto interreligious rivalry in medieval Egypt and reminds us that “religious” conflict must always be considered in its broader historical perspective. Never miss a great read—sign up to receive our email newsletter here. We’ll send you news about our latest books, events, and special offers. Don’t forget to follow us on Twitter, too, at @LibraryArabLit, and on Facebook! In this excerpt from The Sword of Ambition: Bureaucratic Rivalry in Medieval Egypt, translated by Luke Yarbrough, the unemployed bureaucrat ‘Uthman ibn Ibrahim al-Nabulusi describes what he believes are essential qualifications for being a good secretary. 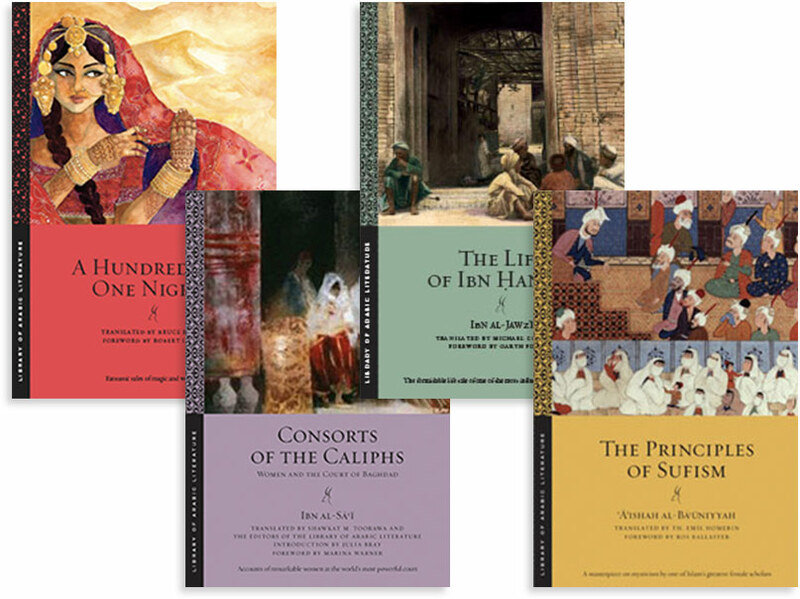 Al-Ahram Weekly recently published an in-depth interview with LAL editors Philip Kennedy, James Montgomery, Shawkat Toorawa, and Chip Rossetti. A publisher of original scholarship, New York University Press is a department of the New York University Division of Libraries. 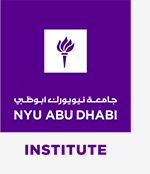 NYU Abu Dhabi is a research university with a fully integrated liberal arts and science college. The NYU Abu Dhabi Institute is a major hub of intellectual and creative activity, advanced research, and higher education.